Our company deals in exclusive selection of Metal Couplings that are durable, robust in structure and resistant to corrosion. We provide Metal Couplings in diverse sizes and can also be customized. We have an efficient network of distributors and logistic professionals, which enables us to make smooth and easy delivery of Oil Seals. 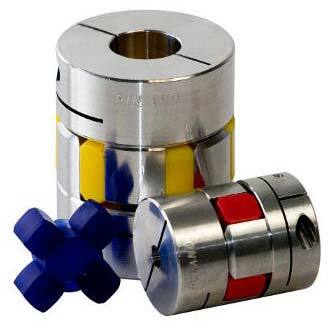 Besides, we are listed as a prime Supplier of Metal Couplings from Kolkata, West Bengal.